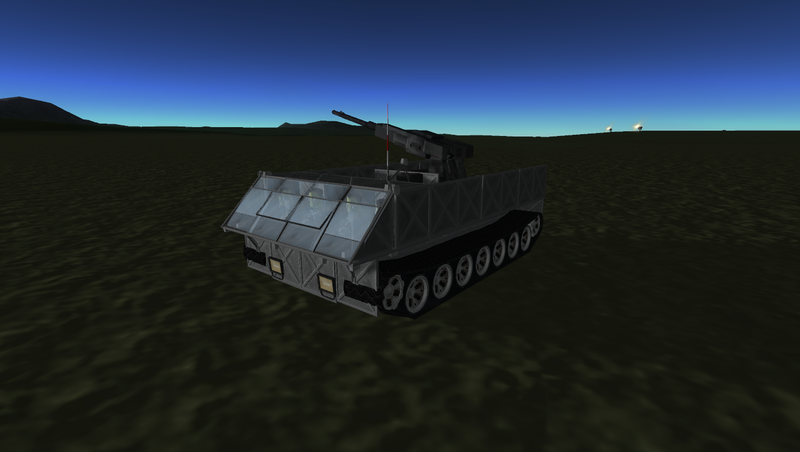 A mod aircraft called 105mm Anti-Air truck. Built with 132 of the finest parts, its root part is roverBody. 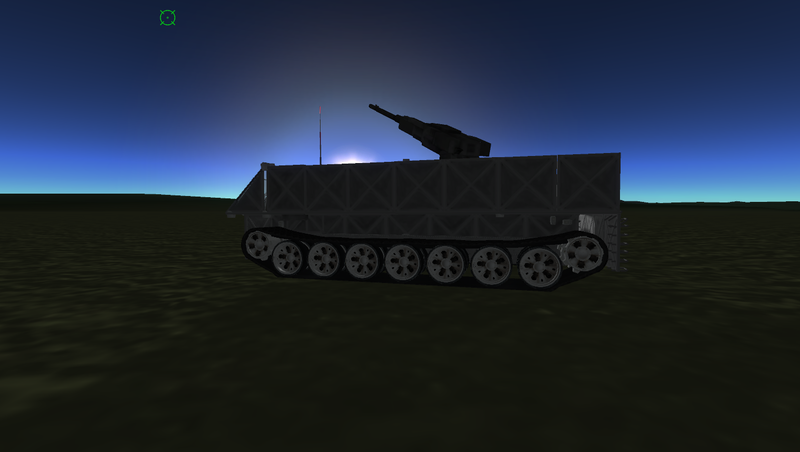 Built in the SPH in KSP version 1.0.4.